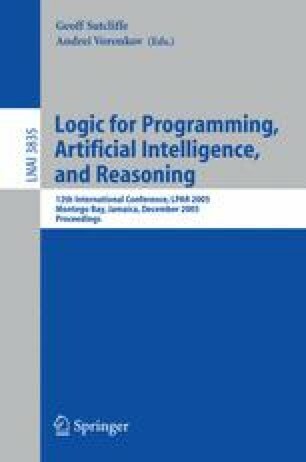 Defeasible Logic is extended to programming languages for cognitive agents with preferences and actions for planning. We define rule-based agent theories that contain preferences and actions, together with inference procedures. We discuss patterns of agent types in this setting. Finally, we illustrate the language by an example of an agent reasoning about web-services.